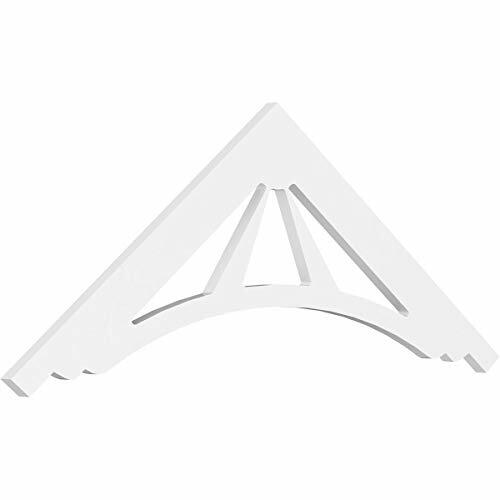 From simple to intricate in any style, our gable pediments will crown your home with unique style. 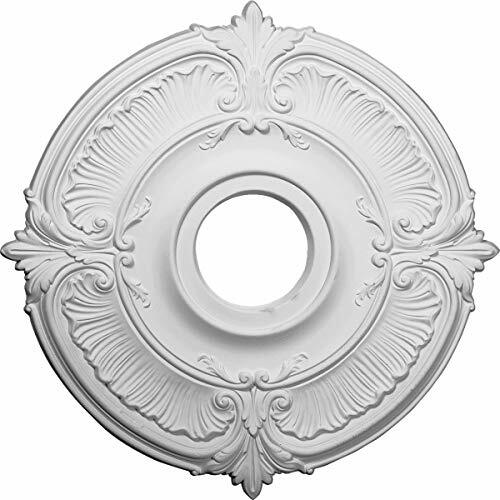 Increase the value of your home and create a signature focal point with an affordable, easily installed gable pediment. 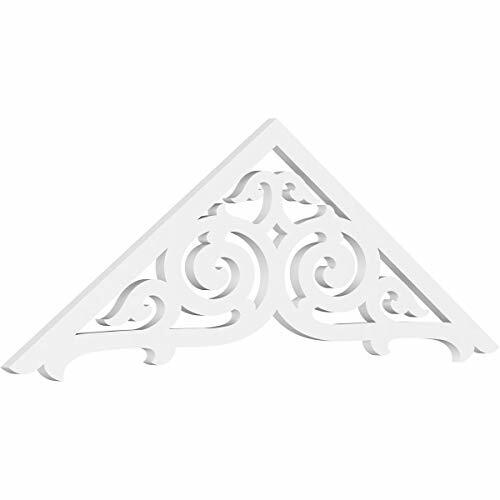 The unmatched flair and decoration gable pediments offer can completely change the appearance of the exterior of your home with a stylish signature feature. 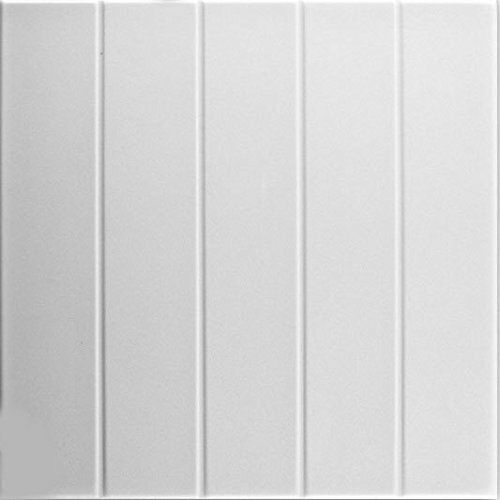 PVC pediments are non-porous and highly resistant to the possible damaging effects of moisture and insects. 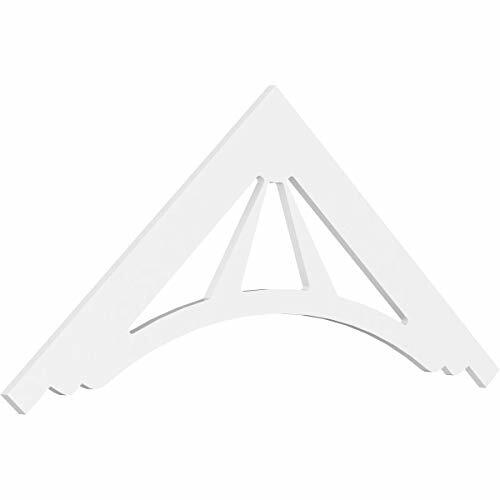 The PVC gable pediment will not peel, splinter or decay. 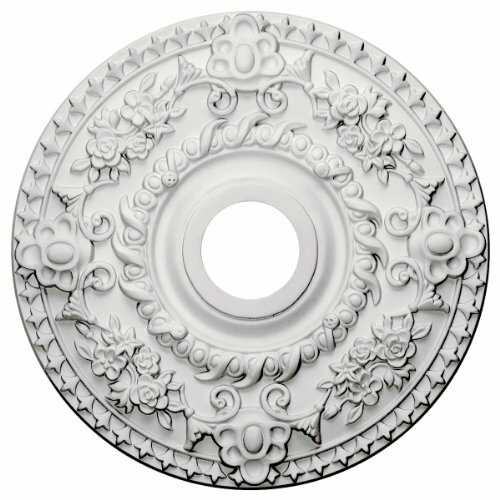 It is immediately ready for painting and installation. 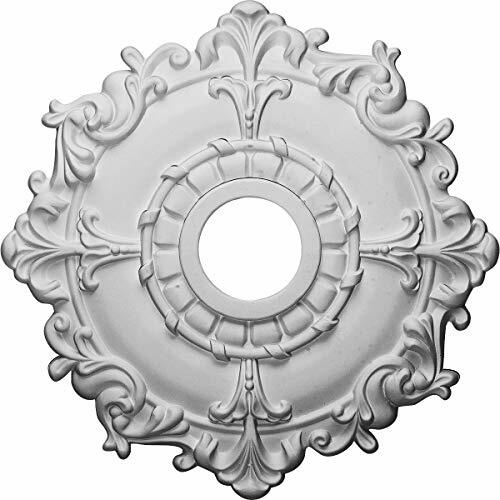 Gable pediments, gingerbreads, porch brackets and are defining additions to historical and Victorian homes. 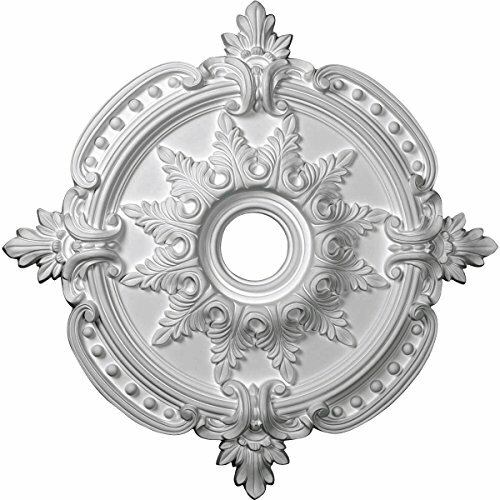 The elaborate detailed craftsmanship and traditional charm of ornamental millwork can greatly enhance the exterior or simply provide a perfect finishing touch. 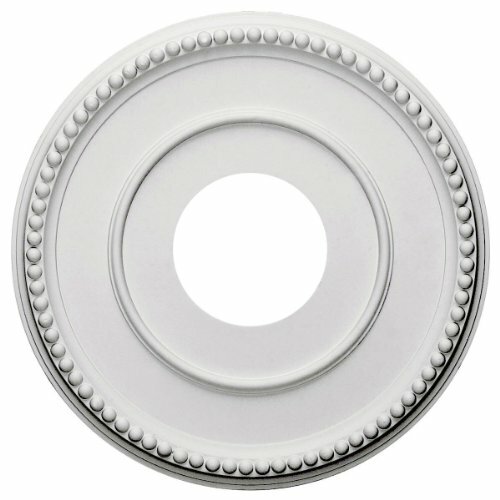 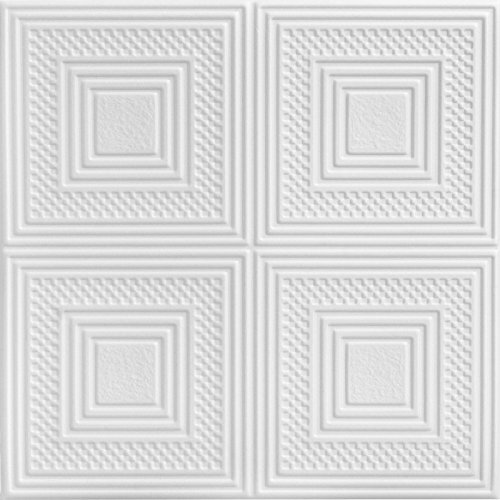 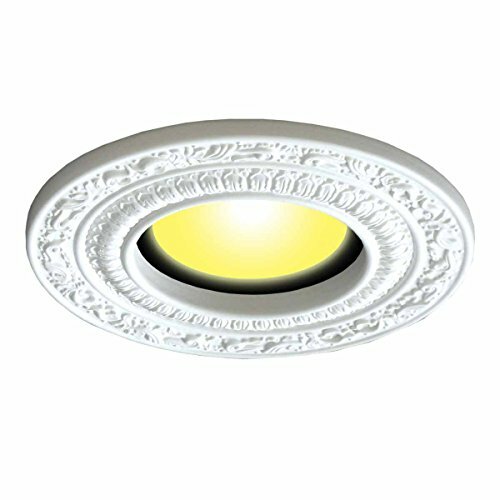 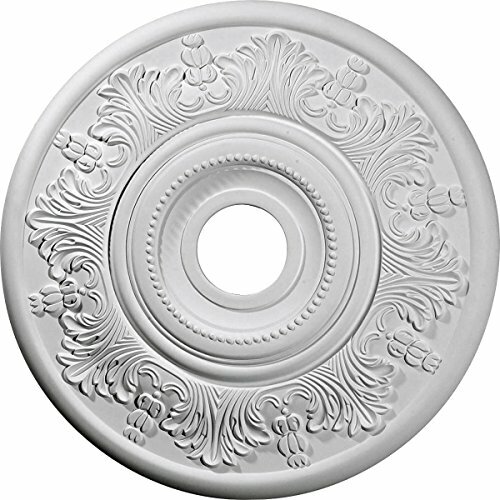 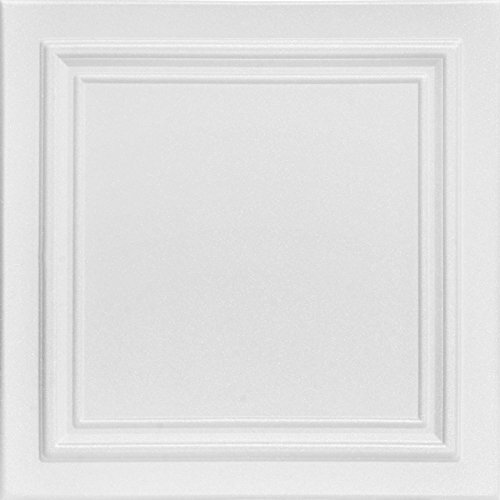 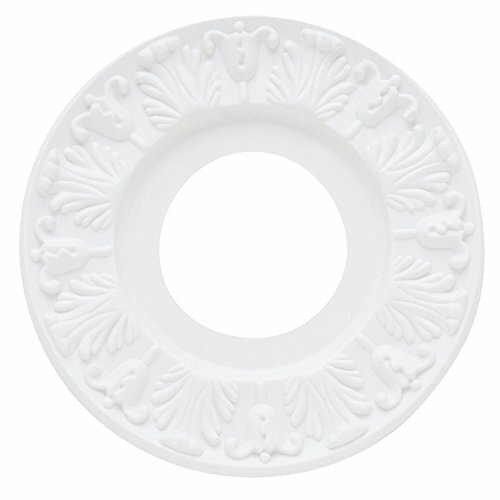 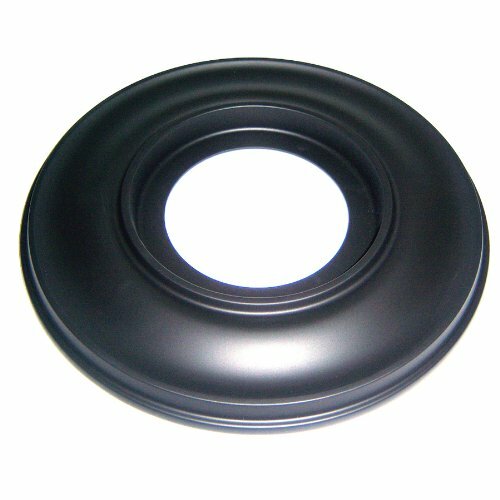 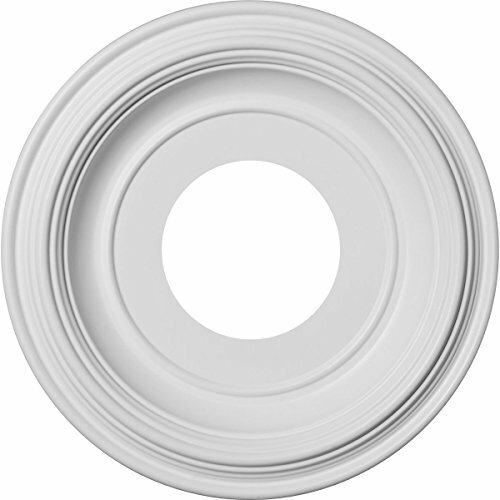 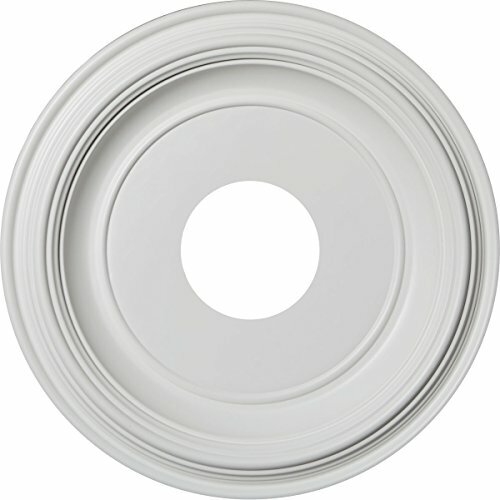 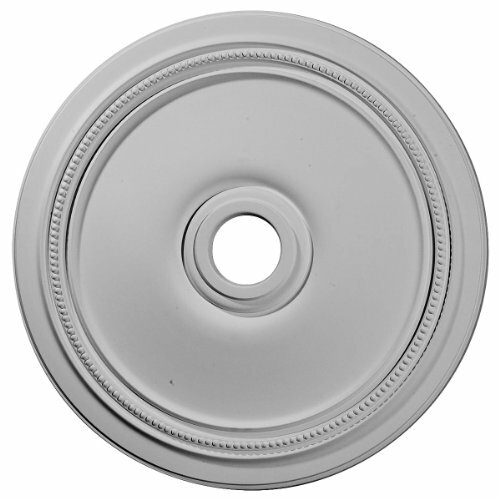 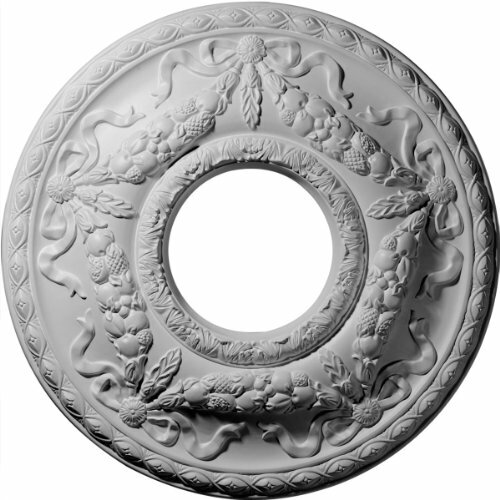 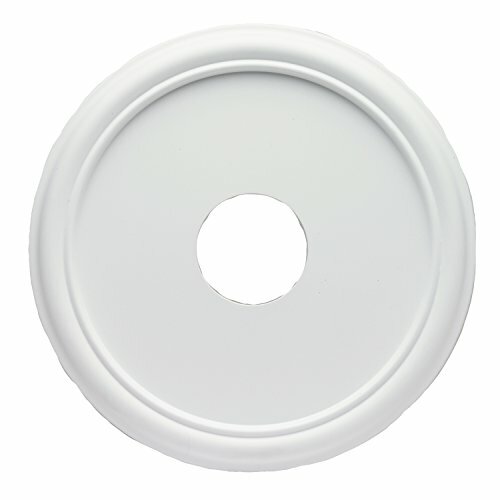 A ceiling medallion is a beautifully decorated plastic molding that is intended to accentuate the center of a ceiling around a ceiling fan or light fixture. 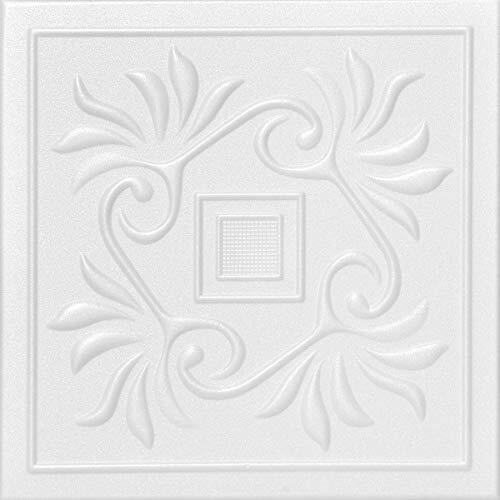 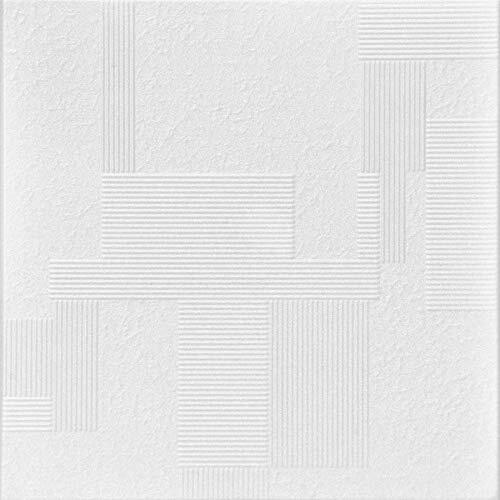 With all different sizes and styles to choose from you can turn your ceiling into something to remember. 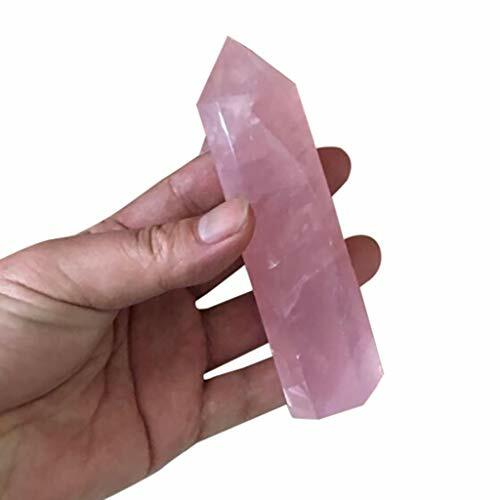 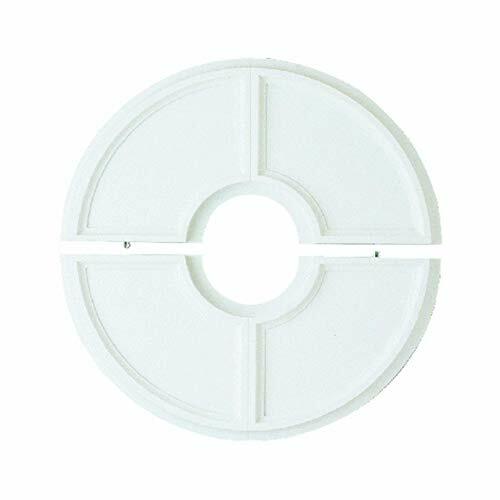 They are made of durable molded plastic to make them durable and long lasting.